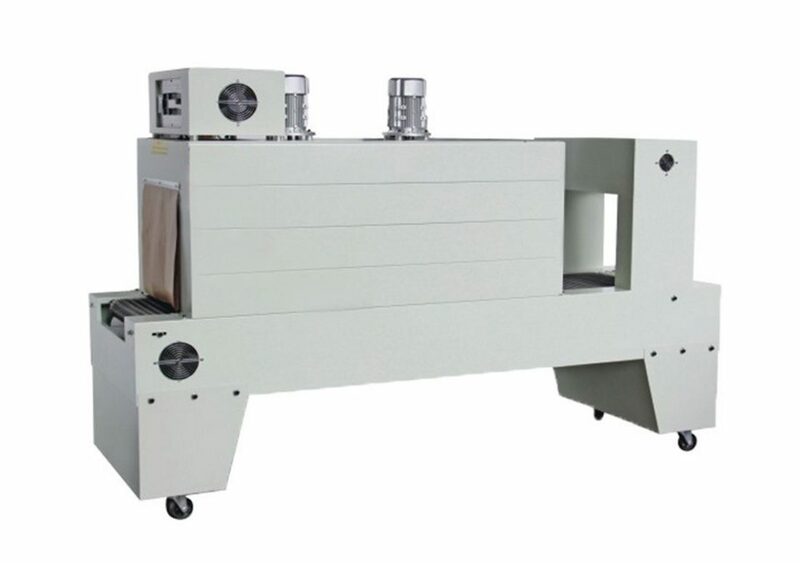 This machine is a kind of full-automatic thermal contraction packing machine used for cement foam insulation boards, carton boxes, floorboards, ceramics, etc. large packages, and various bottled products, such as mineral water, beer, beverage, etc. And it is working with plastic film. 1.Particular linear charge-in, compact structure and small covering space, so it has good performance without being restricted by the length of the packing materials, for the working conditions that have no need to adjust processing direction, and limited working space. 2. 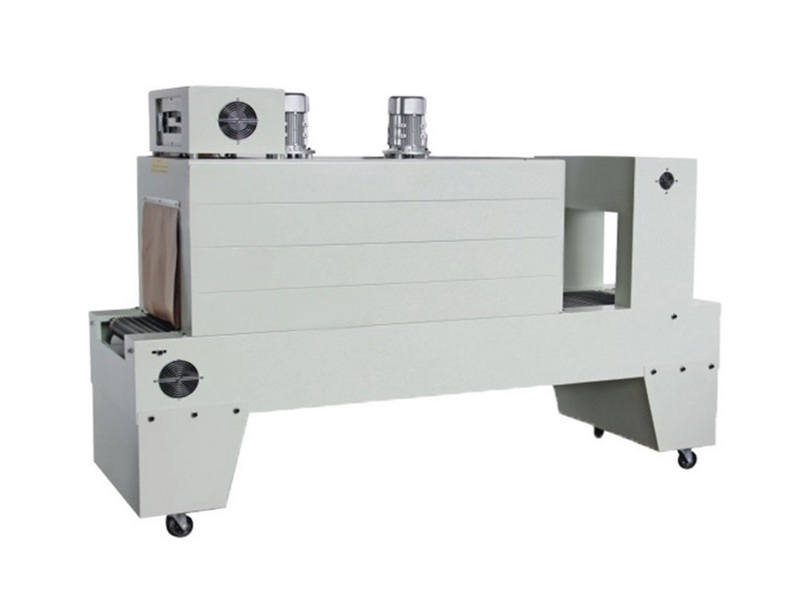 Imported photoelectricity and exact positioning make this heat-shrinkage packaging machine has advantages in working speed and continuity, compared with the ordinary hot shrinking machine. 3. Available for independent work as well as line production work (unmanned operation) to complete automatic charge-in, film wrapping, sealing-cutting, shrinking, cooling, shaping. 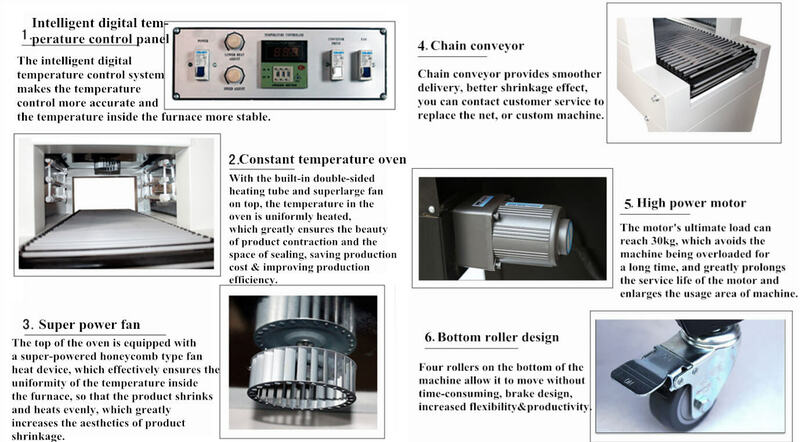 4.Can be used with homo-thermal PE shrinking oven to reach a perfect packing results. 5. The advanced technology adopted by the packer machine is from Germany, and the main components are from well-known brands abroad. 6.Stable performance and long service life.